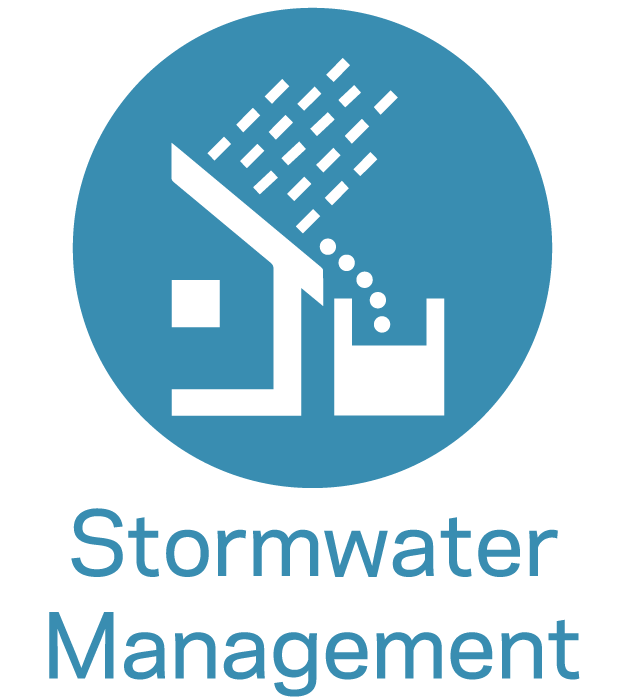 Stormwater management (SWM) and water quality are regulated through the Virginia Stormwater Management Program (VSMP), the National Pollution Discharge Elimination System (NPDES) and water quality permits. Water quality limits for discharge from municipal sewer systems of urbanized areas are regulated through either municipal separate storm sewer system (MS4) or a combined sewer system (CSS) permit. Virginia localities with MS4 are implementing stormwater retrofit programs to meet permit-specific total maximum daily loads (TMDLs) associated with local watersheds and/or the Chesapeake Bay. In addition, MS4 localities and localities that choose to “opt-in” are required to administer the VSMP to regulate SWM (runoff volume and water quality) for new development and redevelopment. Localities regulate SWM & water quality through ordinances (zoning, subdivision, erosion & sediment control, Chesapeake Bay, SWM) MS4 permits, Chesapeake Bay Action Plans and other policy documents. Modern SWM planning builds resiliency into the landscape with natural and nature-based practices using the Virginia Runoff Reduction Method to reduce stormwater runoff and restore hydrologic function to developed lands. In low-lying localities, rising water tables, increased inundation and increasingly high-intensity rainfall events are already impacting the function of traditional SWM systems and will reduce the feasibility and function of some stormwater practices in the future. Many localities with traditional SWM systems (culverts, drain pipes, & detention basins) are already experiencing street flooding due to backflow of tidal waters into low-lying pipes and drainage ditches. MS4 localities are retrofitting and upgrading their traditional SWM systems with green streets & other green infrastructure practices (e.g. cisterns, rain gardens, bioswales, permeable pavement, green roofs, bioswales) to meet water quality goals and reduce stormwater runoff, flooding and combined sewer overflows (CSOs). 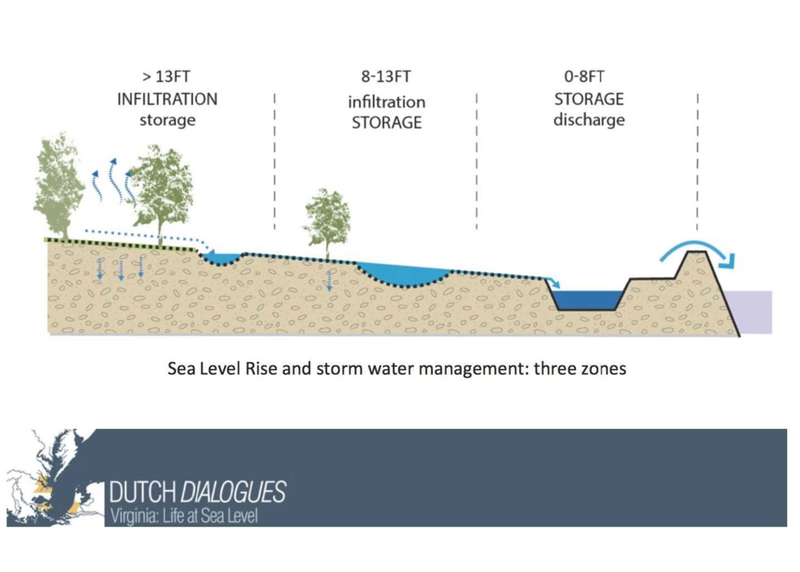 All system upgrades and retrofits should plan for sea level rise (SLR) adaptation by incorporating more storage and infiltration (when feasible) to minimize flooding. SLR adaptation and floodplain functions can be incorporated into new development and redevelopment projects using environmental site design (ESD) techniques and low impact development (LID) practices with many co-benefits. Stafford County: requires use of LID practices to the maximum extent practicable to meet both water quantity & quality requirements. James City County: developed a Special Stormwater Criteria policy (SSC) applied to new development in accordance with adopted master watershed plans. These more stringent criteria enable increased emphasis on site design and source control in protected subwatersheds. Criteria are met if high-priority soils are preserved to maintain their natural infiltration capacity. If infiltration capacity is impacted, then SSC measures apply - including shared parking agreements (to reduce impervious surfaces) and the use of on-lot BMPs (e.g. rain gardens, rain barrels, swales, and pervious pavers). York County: recently implemented a number of stormwater retrofits projects to address recurrent flooding, maximize storage capacity and water quality benefits. The projects included constructed wetlands designed to manage a 100-year storm event, and a stream restoration project including a riparian buffer and reconnection of the stream to its floodplain. The projects were funded through the CIP, VDOT revenue share and the state stormwater local assistance fund. The newly created marsh areas will be incorporated into the local school learning curriculum. Washington, D.C: The Water and Sewer Authority has begun issuing environmental impact bonds, an innovative new financing mechanism. Proceeds from the first $25 million bond, sold to private investors, will be used to construct nature-based stormwater management practices in the Rock Creek sewershed. Payments to investors are contingent on the effectiveness of the practices installed, measured in runoff reduction. (1) Site designs shall minimize the generation of stormwater and maximize pervious areas for stormwater treatment. The use of structural and nonstructural infiltration facilities and low impact development technologies shall be encouraged to provide stormwater quality and quantity control and groundwater recharge. (2) Natural channel characteristics shall be preserved to the maximum extent practicable. (5) Stormwater runoff from parking lots shall utilize stormwater management infiltration facilities and/or stormwater management filtering systems. LID projects eligible through the FEMA Hazard Mitigation Grant Program as a “Minor Localized Flood Reduction” include rain gardens, roadside swales, and infiltration trenches. Vegetative buffers fall under the “soil stabilization” category and can include LID techniques that reduce stream erosion. FEMA policy encourages both green infrastructure and low impact development through their inclusion in a project’s benefit cost analysis, which helps to make these projects more viable. Many localities fund SWM through a stormwater utility tax or fee and the Capital Improvement plan. Localities can incentivize green infrastructure and on-site stormwater retention through a percent fee reduction or tax credit for property owners who agree to implement specific GI practices. A one-time credit can also be awarded for the installation of small BMPs, such as rain barrels. Other localities incentivize homeowner retrofits with a cost-share program. Nonpoint Source Pollution Control Program: administers the CWA 319 grant, which funds projects that reduce NPS pollution and address TMDL requirements. Virginia Clean Water Revolving Loan Fund Stormwater Loan Program provides funds for local governments to use in the construction of structures and BMPs. Stormwater Local Assistance Fund: provides funds for stormwater BMPs and stream restoration. Grants range from $100,000-$5,000,000, and recent funding in Virginia has totaled around $23 million annually. Ex. Hampton using a SLAF grant to retrofit Coliseum Lake (stormwater treatment facility for 362 acre watershed with 80% impervious surface), including changing portion of the lake from open water to wetlands. Virginia Agricultural BMP cost-share program: provides funds for the voluntary installation of BMPs. Virginia Conservation Assistance Program: provides reimbursements to property owners for BMP installation, including cistern construction and rain gardens. Stormwater Utility Fees: Ex. Miami-Dade, FL created a stormwater utility fees bond, which fund stormwater infrastructure investments that double as flood mitigation/adaptation. Localities should require that projects, whenever possible, use green infrastructure to manage runoff on-site. In coastal areas, sea level rise should be considered when siting BMPs to ensure structures won’t be compromised during their working life. Beyond siting, consider designing BMPs with a higher storage capacity to manage increasingly intense storm events. Although localities were required to develop a new stormwater ordinance to comply with the VSMP, conducting a thorough code review could ensure that ESD is encouraged for new development and redevelopment. GI/LID should be used to the maximum extent possible on public land, and educational and pilot programs should be used to disseminate knowledge to private property owners. To reduce confusion, a locality may consider developing a publication to inform developers of all relevant stormwater regulations. 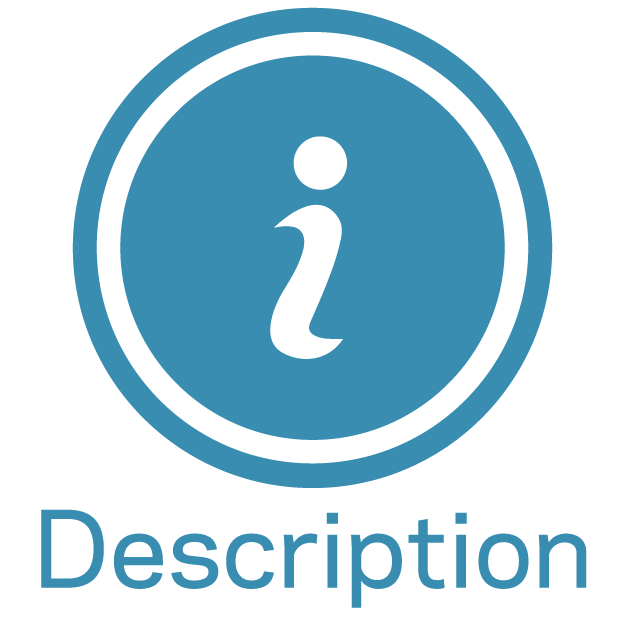 This type of guidance document can also ensure agreement between ordinances. A common barrier is the complexity of implementing stormwater programs because of overlapping and sometimes conflicting involvement of multiple departments in the land-use decision making process. 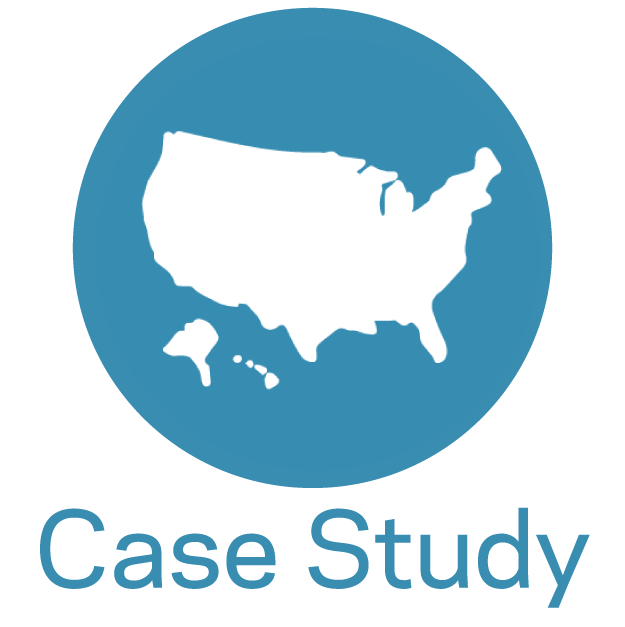 For example, in our locality interviews, we spoke with a municipality where four separate departments were responsible for overseeing the Bay TMDL, conducting watershed studies, administering the VSMP program, and the management of existing stormwater facilities/MS4 permit compliance. There is a lack of awareness of what other departments are doing, and actions that have multiple benefits are left unrealized. One barrier that has often been repeated in locality meetings is the issue of local liability for flood damages. For example, a locality may be hesitant to try and repair a failing stormwater BMP out of concern over liability for future maintenance needs. For more information on local liability, see this white paper from the Virginia Coastal Policy Clinic. Promotes the maintenance of privately owned BMPs through 3 available grants. Funding available for (1) inventory & inspection, (2) repair & maintenance, and (3) BMP enhancement. GI/LID practices can offer other co-benefits in addition to water quality and stormwater runoff reduction needed to meet VSMP requirements and TMDLs. ESD practices work with and mimic the natural hydrologic system to minimize disturbance and impervious surfaces, which provides the co-benefits of protecting and restoring habitat and natural infrastructure. Stormwater retrofits that result in a land-use change (e.g. reforestation of impervious or turf areas), restore and reconnect streams to floodplains and/or create wetlands provide the most nutrient and sediment reduction credits possible to meet Chesapeake Bay TMDL and MS4 permit goals. Coordinating with multiple stakeholders in different departments is difficult, and achieving multiple benefits of both water quality and quantity are often unrealized. The development community of practice is largely uninformed or trained to plan and implement environmental site design and LID practices on new development to meet new VSMP requirements. Effective SWM requires a dedicated and sustainable source of funding. The Virginia Department of Environmental Quality (DEQ) administers the VSMP, CSS and MS4 permits. Within the Commonwealth, all MS4 localities are required to prepare a Chesapeake Bay TMDL Action Plan, which must be reflected in their MS4 program. This Action Plan must contain both the actions and funding mechanisms that each MS4 community will use to meet the nutrient and sediment load limits established in Phase II of Virginia’s Watershed Implementation Plan (WIP). All MS4 localities are required to adopt a Virginia Erosion and Stormwater Management Program (VSMP), which must include a SWM ordinance regulating land disturbing activities. The VSMP must integrate, as a condition for the approval of new construction and redevelopment plans, local erosion and sediment control, flood insurance and floodplain management and compliance with the Chesapeake Bay Act. As of July 1, 2017, all MS4 localities are required to adopt a Virginia Erosion and Stormwater Management Program (VESMP). The VSMP promotes the use of LID, regional and watershed approaches, and nature-based, non-structural means of controlling stormwater. However, the Program only regulates the stormwater runoff reduction and water quality impacts for new development and redevelopment excluding single family lots with less than an acre of land disturbance. This is especially problematic in developed cities with high residential land use where redevelopment on private properties doesn’t exceed the 1 acre threshold. In areas subject to the Chesapeake Bay Preservation Act, however, single family residences may be regulated when land disturbance exceeds 2,500 square feet. With adequate findings from watershed plans or MS4 permit implementation, localities may adopt more stringent ordinances to prevent further degradation of water resources, stream channel erosion, excessive flooding, or depletion of groundwater resources, and to meet TMDL requirements. Extended Wet Detention Ponds and Constructed Wetlands are BMPs typically used as flood control projects to store and absorb runoff, while providing treatment and significant water quality benefits. Localities in Virginia receive a Uniform Minimum CRS Credit of 60 points before impact adjustments for having and enforcing ESC regulations governing all land-disturbing activities of 1 acre or more. In localities subject to the CBPA, regulations govern land-disturbing activities between 2,500 square feet and 1 acre. 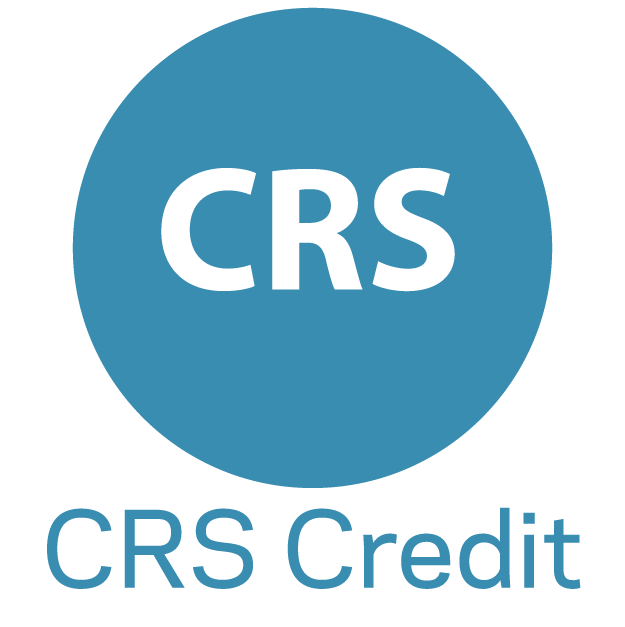 Some CRS credit is lost for exemption associated with the development of single family residences less than 1 acre. Where reasonable, localities should create stricter land disturbing regulations than the state to earn higher credit, reduce flooding, and improve water quality. Compliance with VSMP regulations results in Uniform Minimum CRS Credits of 14 points (before impact adjustment). Regulate to less frequent storms (e.g. the 25-, 50-, or 100-year-storm) and/or incorporate volume control with detention (or required retention) to receive additional credit. Uniform Minimum Credit of 20 points for legislative requirements (9 VAC 25-870-95) is given to MS4 localities and localities that opt-in as VSMP Authorities. Localities are required to have an inspection and maintenance program for all BMPs reported and tracked for TMDL requirements or they risk losing credit. The Phase III WIP requires localities to verify all previously reported and credited BMPs beginning in 2017. Most localities likely already meet the criteria for this activity based on the requirements of the VSMP. Credit for Channel Debris Removal (below) is also likely met by the VSMP requirements. In order to earn the credit, ensure that the prerequisites are met (mapping, written procedures, annual inspections, etc.). Although the creation of a drainage map is not expressly required by state law, many localities elect to generate maps that may meet the prerequisite requirements. Requiring and tracking annual maintenance of private and public basins improves the effectiveness of the stormwater system. Leveraging local groups can be helpful for localities lacking the time and resources to conduct maintenance. Use public outreach to communicate the benefits of stormwater system maintenance, including mosquito control, to garner public support of revenues for maintenance. Include stormwater maintenance information in a yearly mailing discussing flood insurance to properties in at-risk areas can receive up to 200 points. If other organization (NGO's, agencies, businesses, media, etc.) 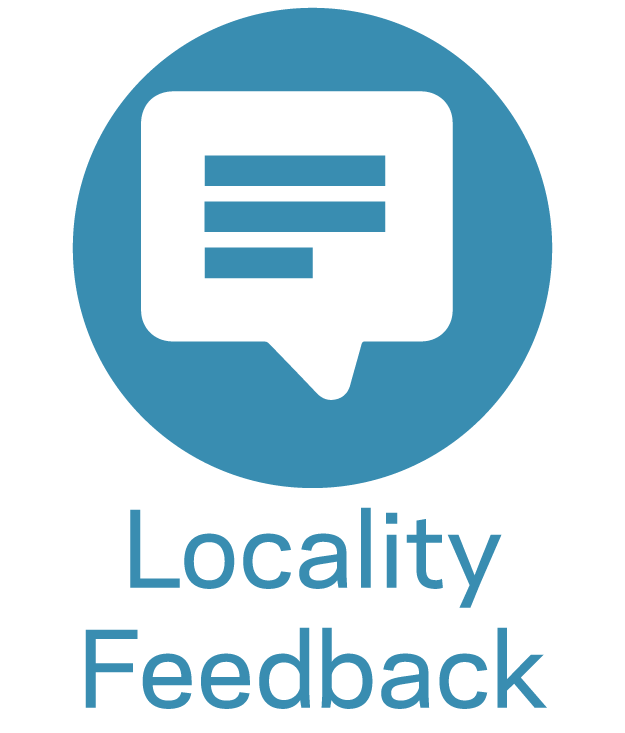 are involved in engaging in public outreach projects, up to 50 points can be received. Including stormwater backup information, such as outreach materials delivered in the event of a flood, can receive additional credit (up to 50 points). Establishing a task force committee (like a Watershed Task Force Committee) can recieve up to 80 points. Credit for prohibiting development in areas that are preserved or restored in an effort to manage stormwater might be achieved through environmental site design, land-use change or other non-structural BMPs that preserve or restore and protect areas for stormwater treatment and require a maintenance agreement that conveys with the property (e.g. sheetflow to conserved open space, reforestation, riparian buffer preservation or restoration). The Chesapeake Bay Landscape Professional Program is creating a network of certified professionals with expertise in the design, installation, and maintenance of nature-based solutions. Level 1 CBLPs are providing BMP inspection and maintenance tasks as local government staff and contractors. Click on the logo to learn more. In 2016, the Virginia General Assembly passed several major pieces of legislation concerning stormwater. The Virginia Erosion & Stormwater Management Act consolidates stormwater management programs with erosion and sediment control. As of July 1, 2017 the act became effective and in 2018 all localities that currently administer VSMPs are required to adopt and administer a Virginia Erosion and Stormwater Management Program (VESMP). Authorizes MS4 permittees to acquire/use sediment reduction credits in implementing the Chesapeake Bay TMDL. Ambrette, B. and A. W. Whelchel. 2013. Adapting to the Rise: A Guide for Connecticut’s Coastal Communities. The Nature Conservancy, Coastal Resilience Program. Publication 13-5, New Haven, CT.
Atkins. (2015). Flood Loss Avoidance Benefits of Green Infrastructure for Stormwater Management. Environmental Protection Agency, Office of Wetlands, Oceans and Watersheds. Bitting, J., & Kloss, C. (2008 ). Managing Wet Weather with Green Infrastructure . Low Impact Development Center. DEQ. (2014). Virginia Nonpoint Source Pollution Management Program Plan. Virginia Department of Environmental Quality, Division of Water. DEQ. (2015). Virginia’s TMDL Implementation Cost-Share Best Management Practice Guidelines . Virginia Department of Environmental Quality, Office of Watershed Programs, Richmond. JRA & WEG. (2013). Integrated and Enhanced Stormwater Management & Erosion and Sediment Control. James River Association, Williamsburg Environmental Group. VA APA. (2014). 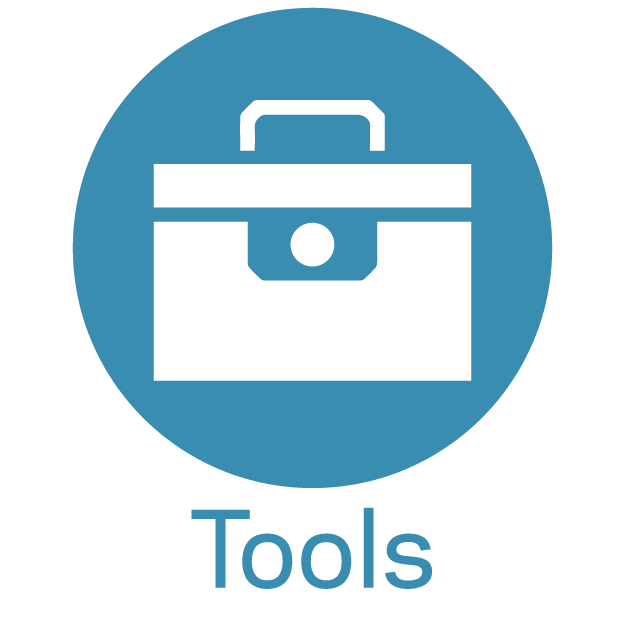 Managing Growth and Development in Virginia: A Review of the Tools Available to Localities. Virginia Chapter of the American Planning Association.